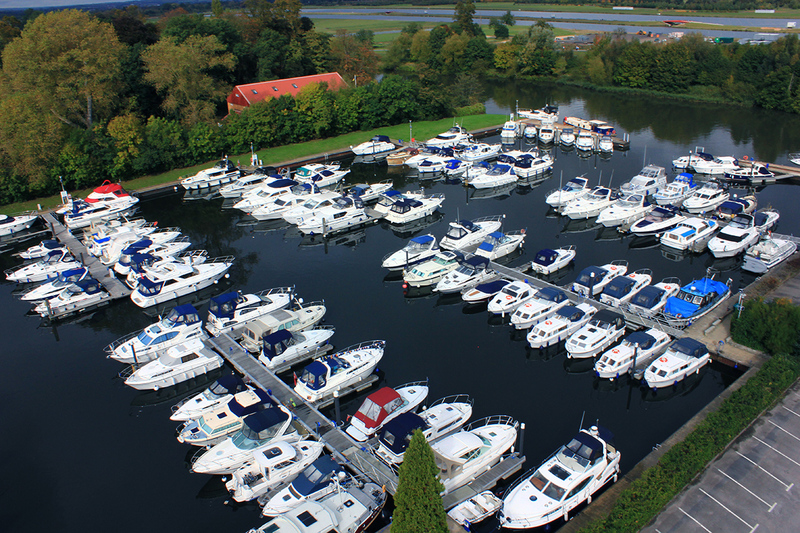 Situated in MDL Windsor Marina, Boat Discovery Ltd is owned by Adam Straw who has been selling boats for over 25 years. Customer reputation is king and 20% of my business is generated from previous customers coming back every year. Although first time buyers are our speciality, we often sell our customers their second, third and even fourth boat. This is aided by our attention to detail, quality of service and part exchange facility. We buy boats outright and also sell on brokerage. We offer a wide selection of used boats, most of which are polished, antifouled, serviced and ready to go. Insurance can be arranged with a phone call and you can be put on cover the same day no matter how old the boat. FREE delivery is included in our trailerable stock boats within 200 miles. Andy is our qualified marine engineer both in inboards and outboards for the past 20 years. There’s not a lot he can’t do including delivery/collections, electrics, grp repairs, tuition & friendly advice. Yarik is our valeter who you have to thank for our boats presentation. He is meticulous in his work and loves bringing boats back to life and has huge pride in his work. Polishing, antifouling, cleaning and general fixing are among his many attributes. With over 40 years’ combined experience, having sold over 1000 boats, you know you are in safe hands.